Home / Basketball / T.J. Berger knocks down 7 Three Pointers in 1st Half!!! 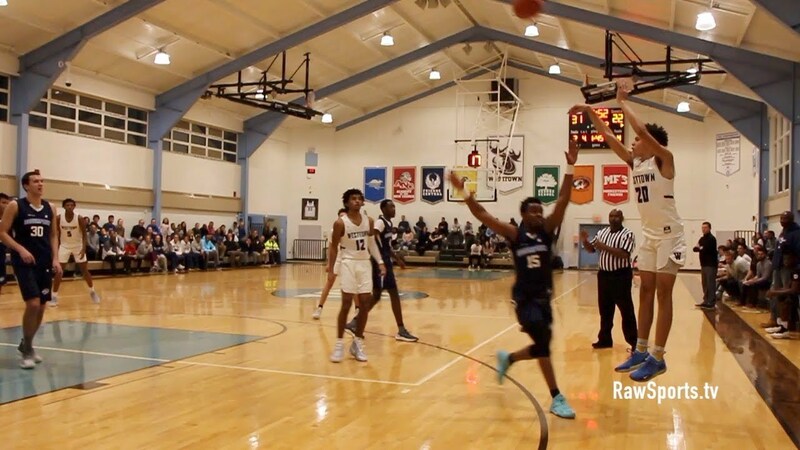 Westtown c/o 2020 Guard T.J. BERGER knocks down 7 three pointers in the 1st half of their season opener vs Redemption. You gotta respect the shooter!!! ← Previous Story JALEN GAFFNEY 2018-19 Season Opener HIGHLIGHTS!